RHONDA NAILS….OK so most everybody knows her as THE SUCCESS INSTIGATOR. But believe me nobody just materializes one day as who they are ultimately supposed to be. 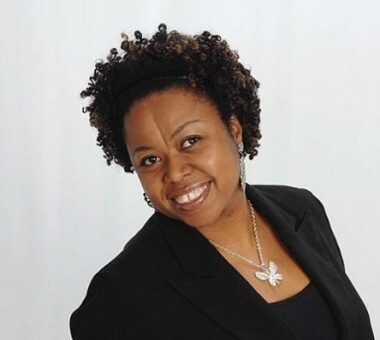 Would it surprise you to know that before she was motivating people in conferences around the United States Rhonda had to deal with such issues as being blind in one eye, a single parent, and financially bankrupt? Well it’s true – all the above. She has gone through the fire of human conflict so that she could understand the frustrations of today’s entrepreneur. She has gone through the conflicts so that unlike many others she could honestly say she has stood in different people’s shoes and fought her way out. These facts alone make her the right person to call in when you are doing a motivational conference on building a business through hard times. HELP OTHERS: MOTIVATIONAL SPEAKER/COACH – FOUNDER PROJECT P.U.S.H. “PROJECT PUSH is more than just an organization that supports entrepreneurship. WHAT EXCUSE YOU HIDIN’ BEHIND?! !